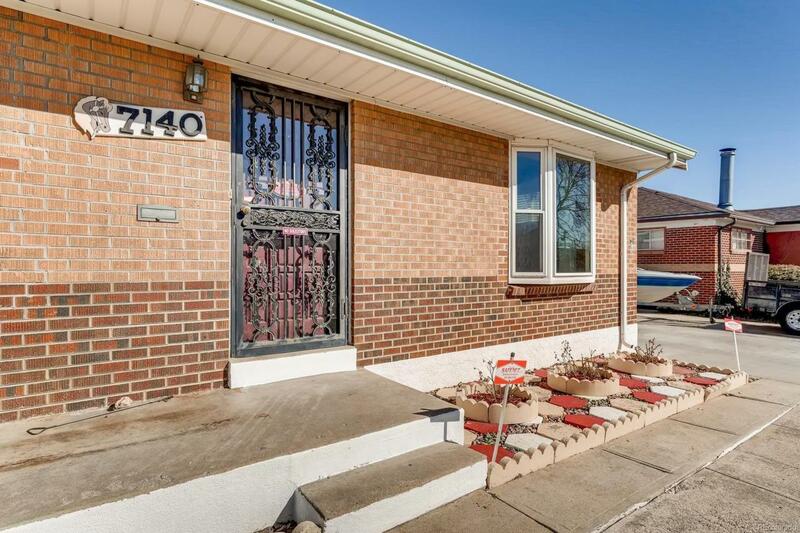 Beautifully arranged BRICK RANCH in Perl Mack Manor! 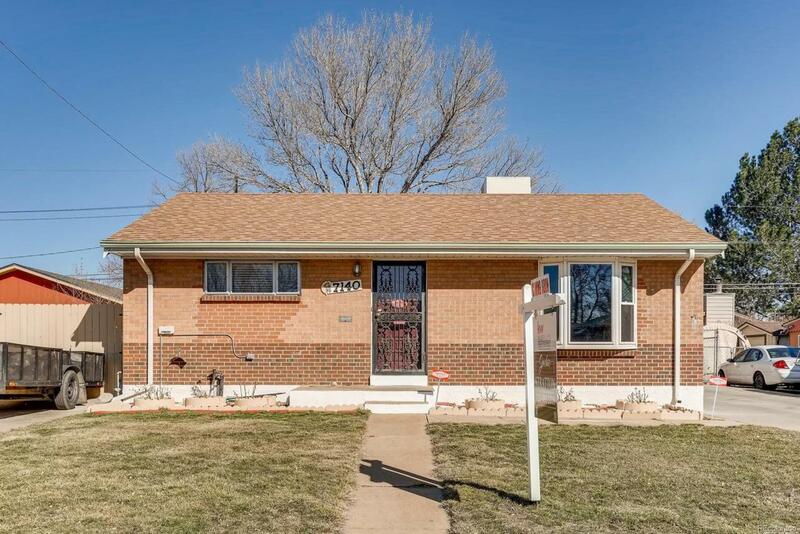 House has great yard space in front and back. Close proximity to shopping, restaurants, parks, trails, Midtown and Pecos Station on the G-Line. 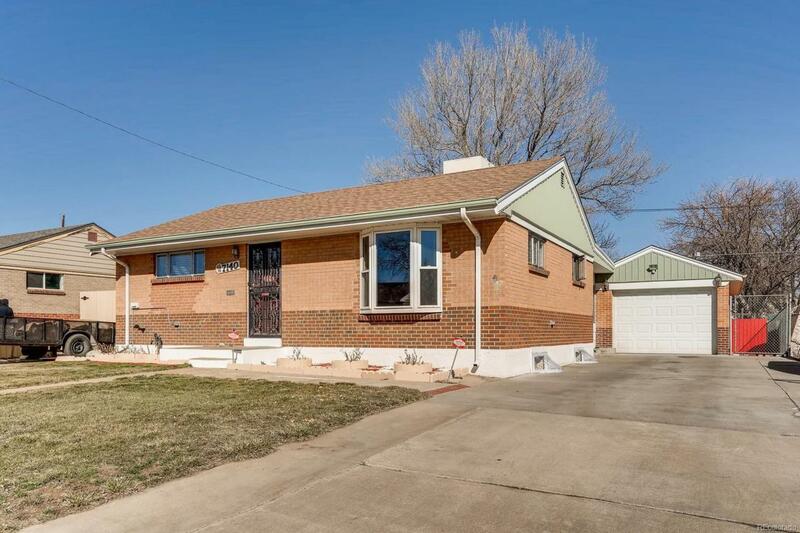 Minutes to major freeways (I-25, I-76 and the Boulder Turnpike) and just a few miles to downtown Denver. A few minutes by bicycle to the Clear Creek bike trail with easy connections to downtown Denver and Golden on dedicated bike paths. Plenty of space on the two lengthy driveways for all of your vehicles and toys. The one car over-sized garage is perfect for all of your tools, bikes and more. You'll want to spend lots of time in the private back yard. 2 storage sheds. No HOA! 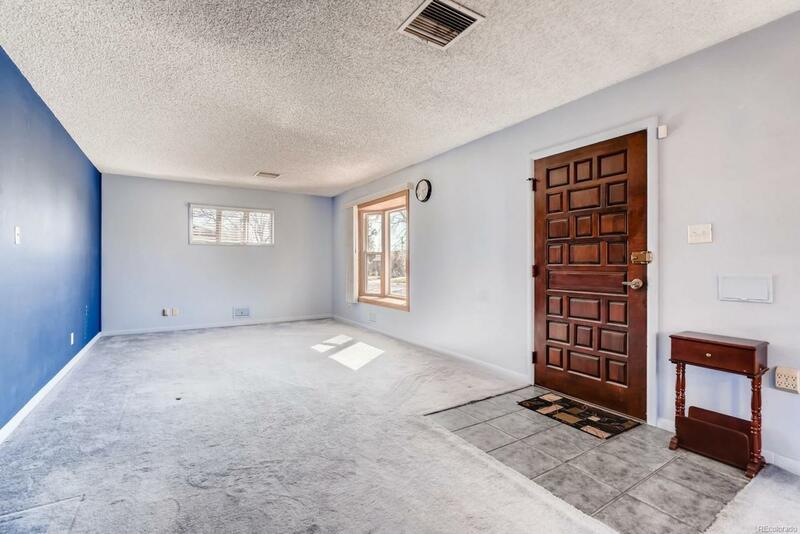 Prime location with easy access to lightrail for Denver or Boulder commute. Priced to sell fast. New roof in 2017.